We are very excited to announce that Carrie Smith (Olympic Sailor in the 470 class) and Matt Bugg (MattBugg Sailing Olympic Sailor of the International 2.4 class) will be joining us this Sunday for our Open Day! These two Aussie heroes will be on hand to talk about their recent olympic experiences in RIO. 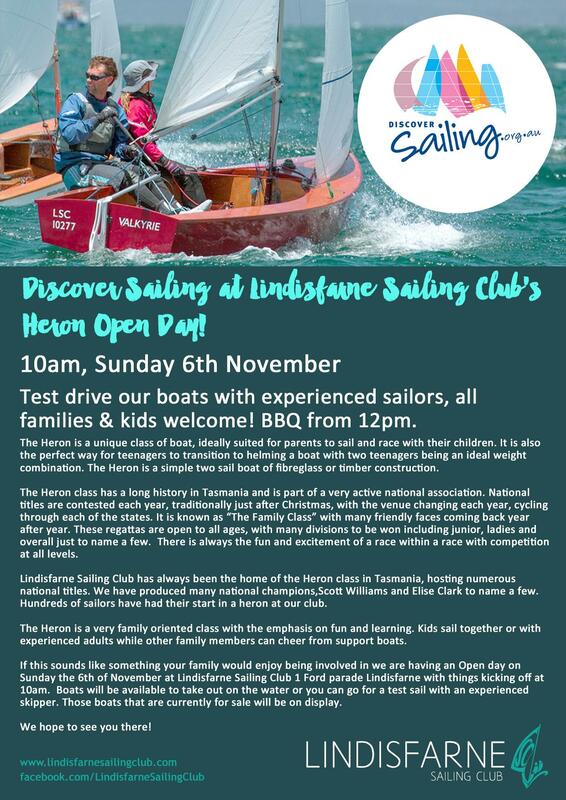 Our Discover Sailing Heron Class Open Day starts from 10am at the club and we hope you can join us! Details below!